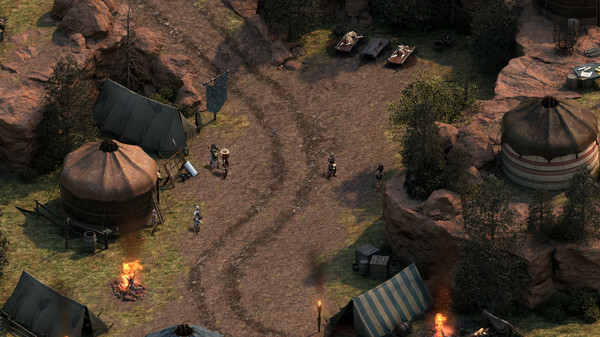 Obsidian Entertainment's RPG Pillars of Eternity just got a whole lot bigger. The White March: Part I, the first of two-part expansion, is on sale now. 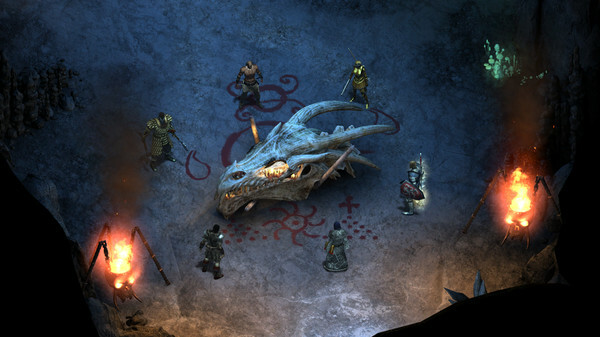 Pillars of Eternity lets players travel to snowy regions inspired by Icewind Dale. There, they'll find a new quest hub and multiple dungeons. Much like Baldur's Gate's Tales from the Sword Coast, the expansion is a side story rather than a quasi-sequel. You can access new areas whether you've completed the main Pillars campaign or not. 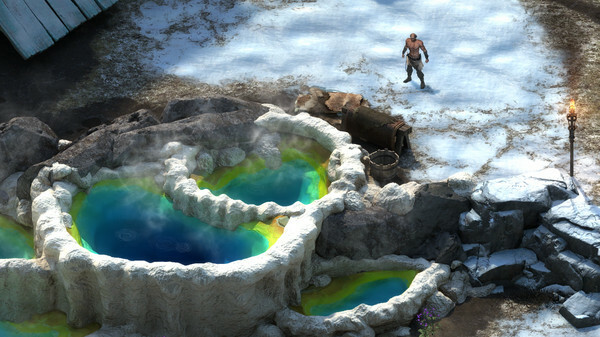 Obsidian's been tight-lipped about the expansion's plot. However, they note that the expansion's story was written by Carrie Patel and Eric Fenstermaker, two of the writers on the base game. During their trek through the snow, players will find two new companions to recruit. The Devil of Caroc is a rogue who's been trapped inside a bronze golem body. Zahua is a gray-haired monk who will lend his fists of fury to your cause. White March also gives you new ways to improve your existing characters. The level cap has been raised from 12 to 14 so you can earn new abilities and talents. You can also acquire soulbound weapons, which over time gain stats and abilities that suit whatever character wields them. If you like making really unique character builds, you can now mix and match abilities from other classes. If your multi-class experiments go terribly wrong or you just want to try a very different build, you can re-spec at any inn or tavern. On top of all that, Obsidian made another pass at the game's AI system. Enemies, particularly spellcasters, will now act a lot smarter in combat. Players can also create AI scripts for their teammates so you won't need to manually control them as much. You can purchase White March: Part I for $14.99 now on PC, Mac, and Linux. You can also opt for the $24.99 Expansion Pass, which will also give you Part II when it's released.